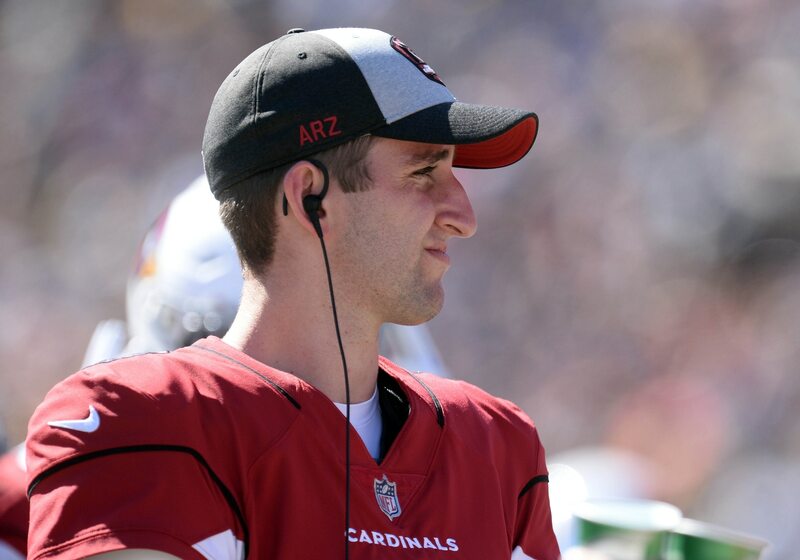 Trade partners: It’s all just rumors at this point, yet it’s impossible to ignore that the teams reportedly interested in Rosen would be perfect fits for him going forward. The New York Giants have been most prominently connected to Rosen. They want to have Eli Manning play this year, and maybe even in 2020. In New York, Rosen would have a chance to gain valuable experience behind a veteran while integrating into the quarterback-friendly system Pat Shurmur runs. The Los Angeles Chargers are a contender with a star quarterback, and a rock-solid offensive line (not to mention outstanding receivers). Rosen would be in an ideal spot here to learn from Philip Rivers and potentially step right into the starting lineup when he retires. The New England Patriots obviously would be a fantastic team for Rosen to join. Tom Brady is the ultimate leader and relentless worker. Studying under him, while learning Josh McDaniels’ system, would be incredible for any young quarterback. There are other teams that could be ideal fits and potentially make a deal for Rosen, as well. The bottom line: Being traded one year after the Cardinals moved up in the draft to select Rosen might feel like a slight against him. Yet in the long run, this potential outcome might be the best possible thing that could happen to the former UCLA star.